I don’t like to go shopping under the best of circumstances and as a general rule I don’t like crowds, so hitting the stores on Black Friday, when everyone is in a turkey- and bargain-fueled frenzy, is totally not my scene. (Really, you’d have to put a solid effort into finding something I would enjoy less.) 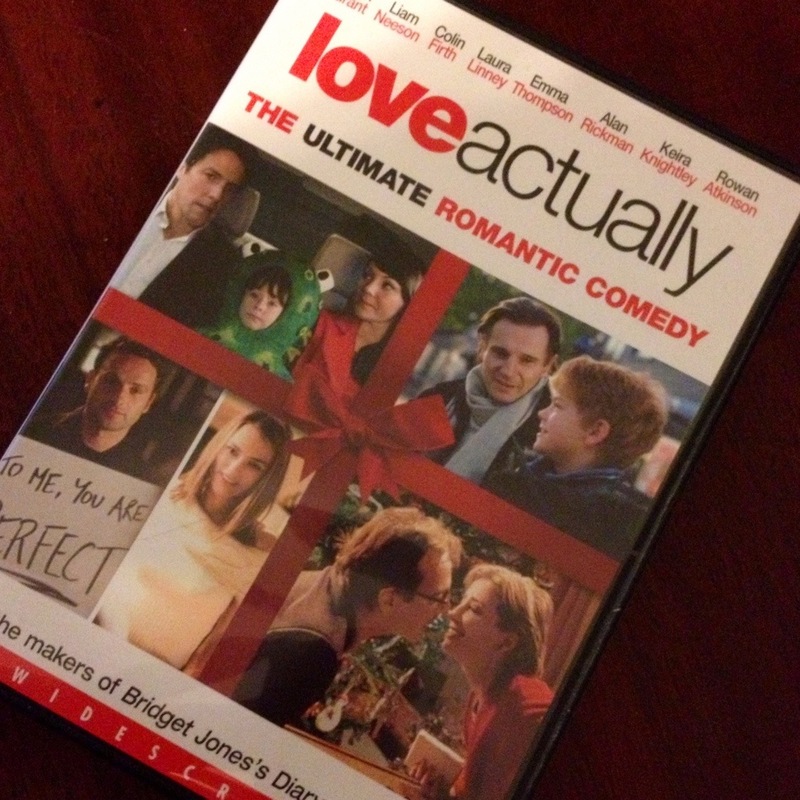 I prefer to ease into the holiday season, and this year did so by watching Love Actually. Twice. I now have “All I Want for Christmas is You” stuck in my head, which – combined with the annual loading of holiday music onto my iPhone, another of today’s activities – has me thinking about what new festive tunes I need to add to my collection. So, a question for all of you reading this: what’s your favorite holiday song/album – either classic or (preferably) new. Tell me in the comments! Is my favorite holiday movie! I know there are better ones, and more traditional ones, but I watch Love Actuallyevery year. As for music, I am a sucker for Bing Crosby – any holiday song or Jewel’s O Holy Night. Right up there is Harry Connick Jr with Ave Maria and I Pray on Christmas. They’re not necessarily new, but contemporary. The three albums that get the heaviest rotation in my collection are: Sarah McLachlan’s “Wintersong,” Annie Lennox’s “A Christmas Cornucopia” and Aaron Neville’s “Soulful Christmas”. They’re not new, but are contemporary. The 3 albums in my playlist that get the heaviest rotation are: “Wintersong” by Sarah McLachlan, “A Christmas Cornucopia,” by Annie Lennox, and “A Soulful Christmas” by Aaron Neville.